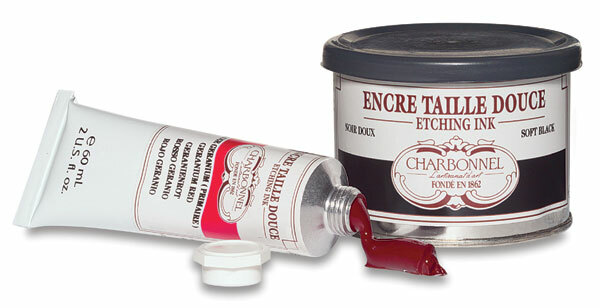 The top choice of the most exacting printmakers, Charbonnel inks feature pigments chosen for their low acidity and exceptional lightfastness. Blended with top-quality oils and carefully milled to ensure trouble-free printing, these are the inks of choice. ™ Charbonnel is a trademark.